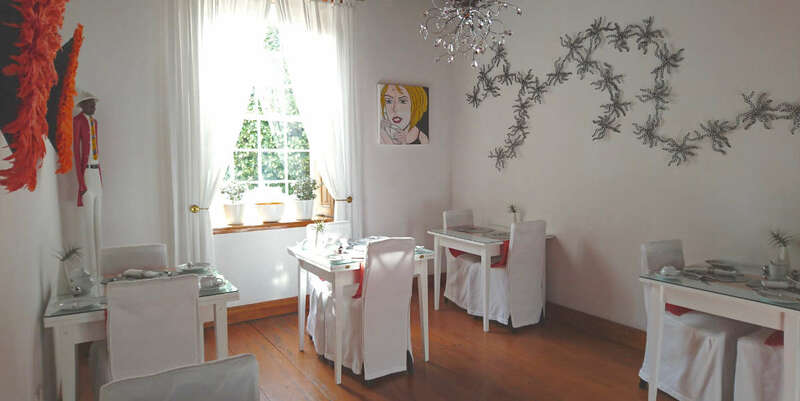 This trendy five star boutique guest retreat is your destination for luxury accommodation in Swellendam. 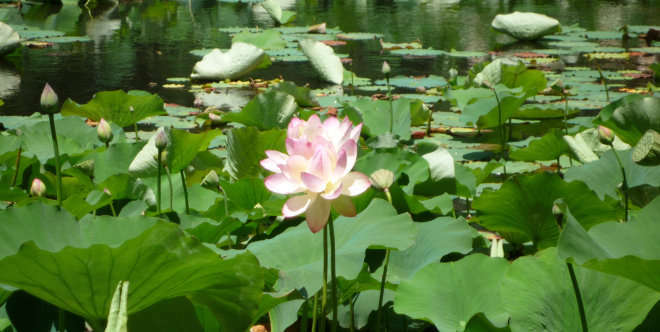 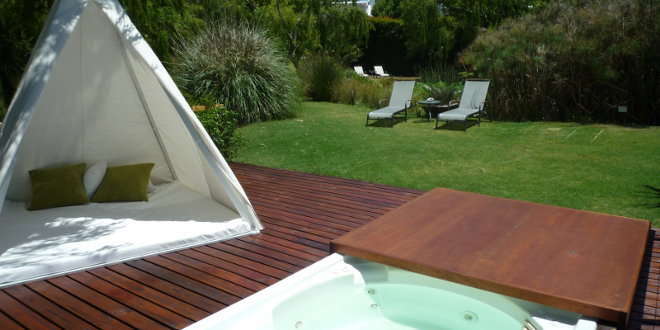 On the 3.5 ha estate you will find your privacy in hidden places and relaxation in the park like garden is assured. 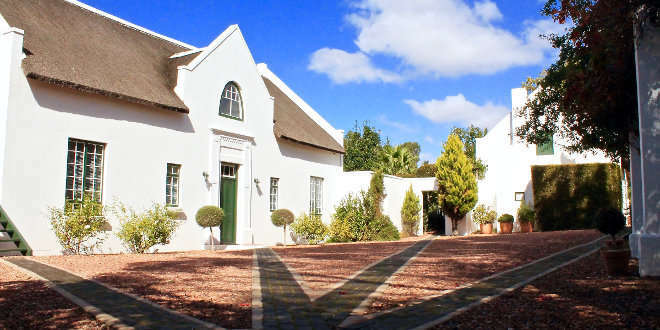 Rothman Manor offers three thatched houses in the famous Cape Dutch architecture, going back to 1834. 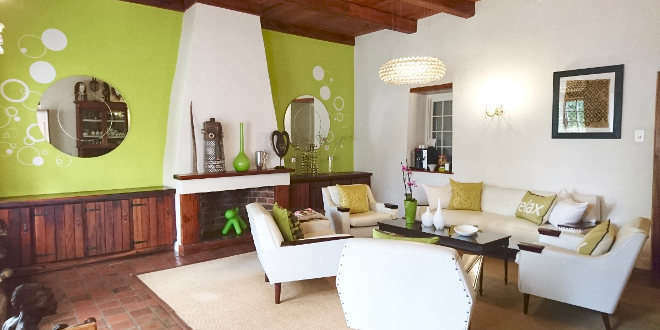 Luxury and stylish design, decorated with African elements, with every comfort, show you a perfect matched together into a laid back and retreat atmosphere. 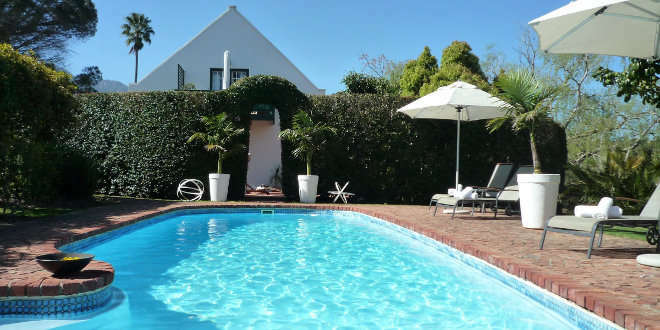 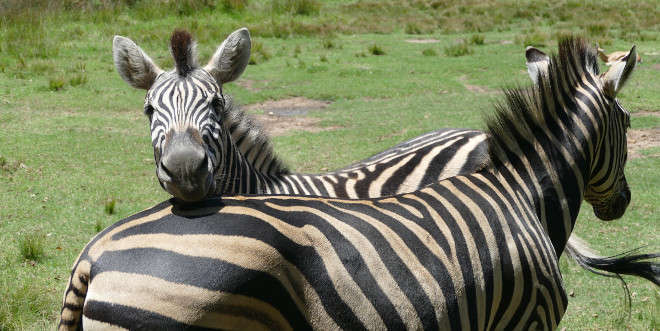 Unwind by the pool, read in the seclusion of your private outdoor space or relax in the Jacuzzi while watching our Zebras and Springboks enjoying themselves.